This Beautiful 1\2 Duplex excellent as an investment property, conveniently located near the airport, Shops and Restaurants. Has 2 Bedrooms, 1 Bath and tile floors around the house. 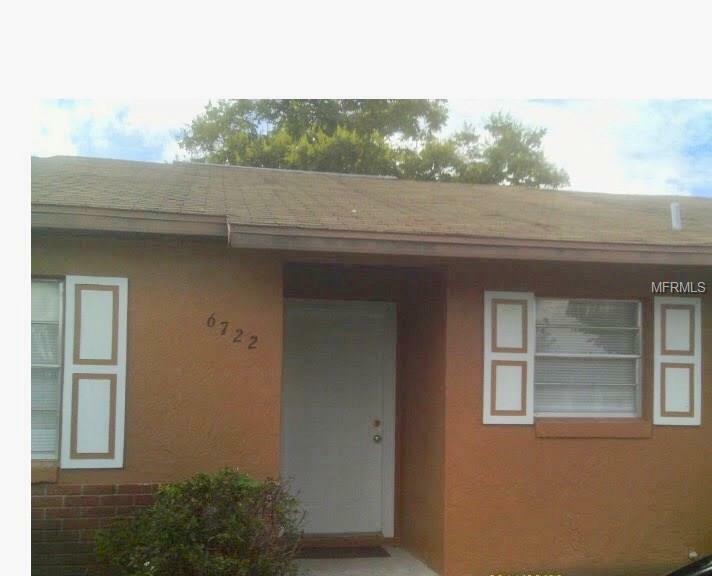 Don't miss the opportunity to own this property!